For more than 130 years Avon has been one of the leading direct sales companies in the industry today. With literally millions of Independent Representatives worldwide, Avon is helping women change their lives one brochure at a time! They offer an extensive line of skin care, cosmetics, children’s toys, apparel, fragrances and more. As an Independent Avon Representative, you are almost like a “walking boutique” – offering some of the best products in the industry all in one place. There are 3 starter kits available for you to get started with Avon – one as low as just $25! As an Independent Avon Representative, you are offered your very own online web store where customers can shop from you anywhere, anytime. You are also encouraged to hand out Avon’s signature brochures which offer new and exciting products every few weeks, so you can keep the excitement with every new campaign! You can also sell products one on one, at vendor events, support fundraisers – really the choice is yours for how you want to grow your Avon Business! They even offer a KickStart Program to help you get started on the right foot and begin building a firm foundation for your business. Work where you want, when you want and you can earn up to 40% on all sales and more than $1,000 in the first 90 days with KickStart – that’s Avon! Avon’s core values of Belief, Integrity, Respect, Trust, and Humility are found in every aspect of their business. From setting and observing the highest ethical standards and doing the right thing to keeping an open line of trust and communication between their Reps and their Corporate office, Avon has set the bar high in Representative Satisfaction. 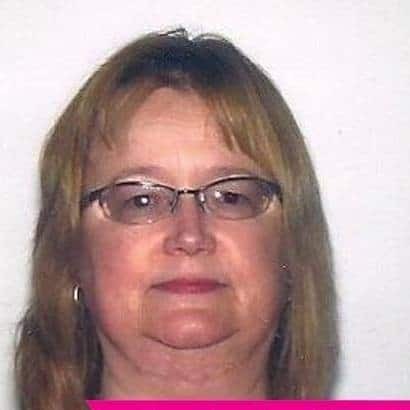 If you are looking for a business opportunity that will let you have the freedom of being your own boss and working your business at your own pace, consider joining Independent Avon Representative Marsha Skibinski’s team! Check out her website to learn more about the business opportunity and how you can enroll with Avon. 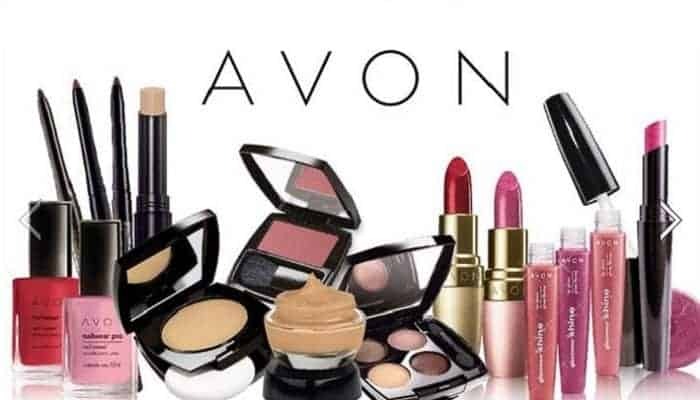 Avon has no quotas, no website fees, no inventory to purchase or no home parties to hold.